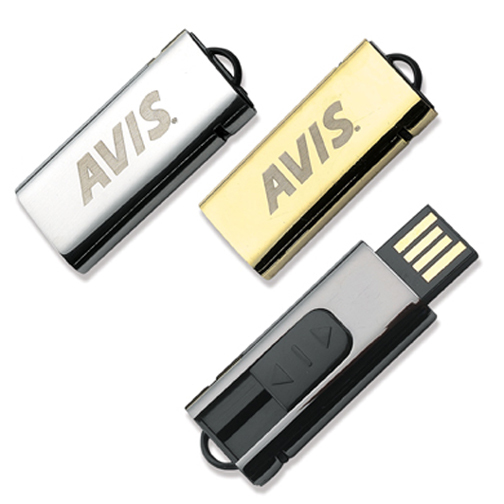 Today one of the a modern necessity that everyone can appreciate are Custom USB Flash Drives . 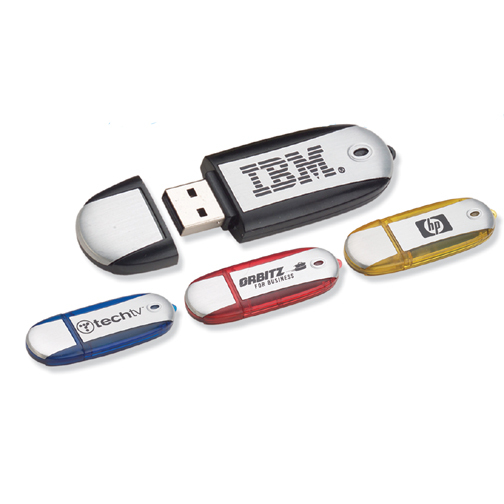 Use storage drives as a unique way to transfer files to your clients. 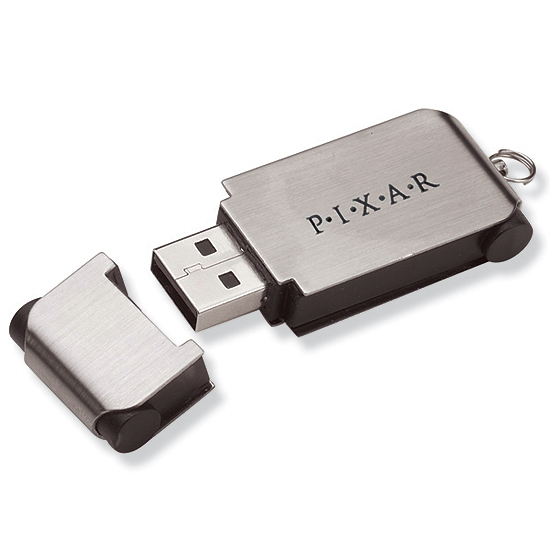 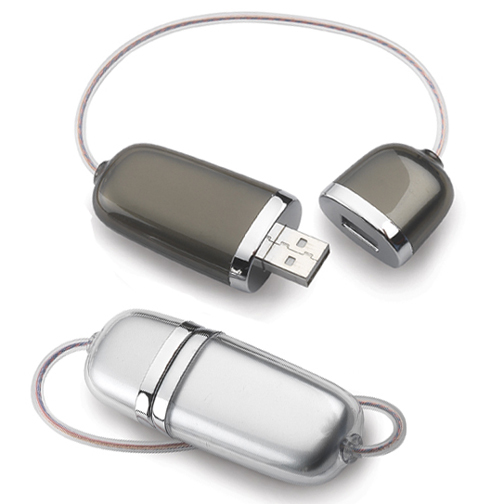 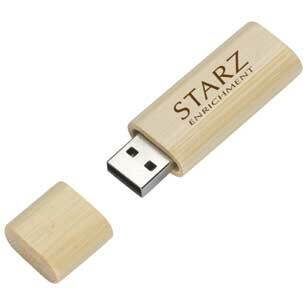 Once they have obtained their information they can keep the promotional memory sticks and custom usb memory sticks. 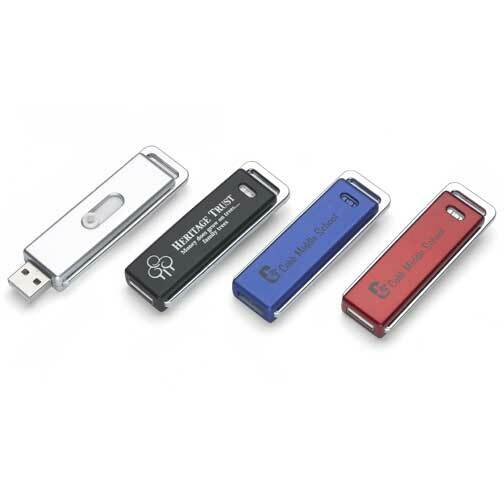 Slim Logo flash drives are rewritable and perfect for your on-the-go customers. 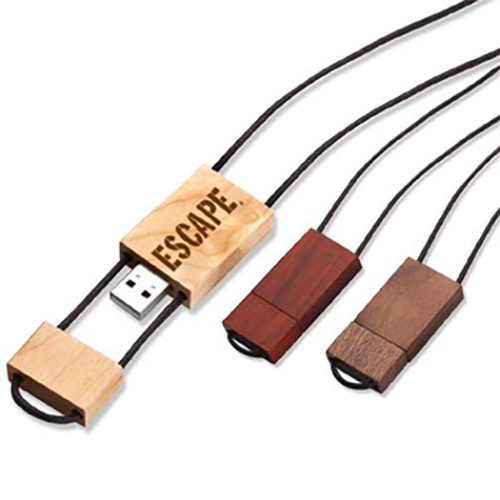 Various unique designs to choose from like USB bracelets, USB People and Memory Stick Key Chains. 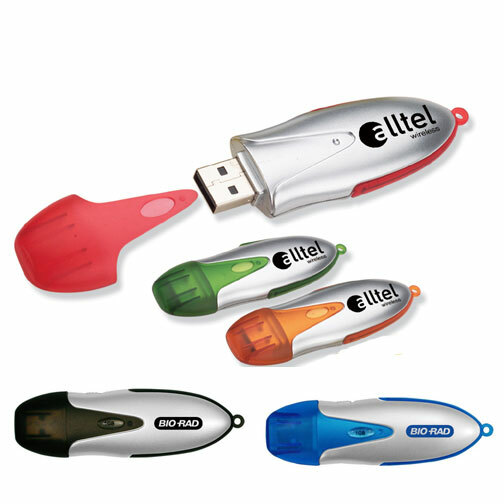 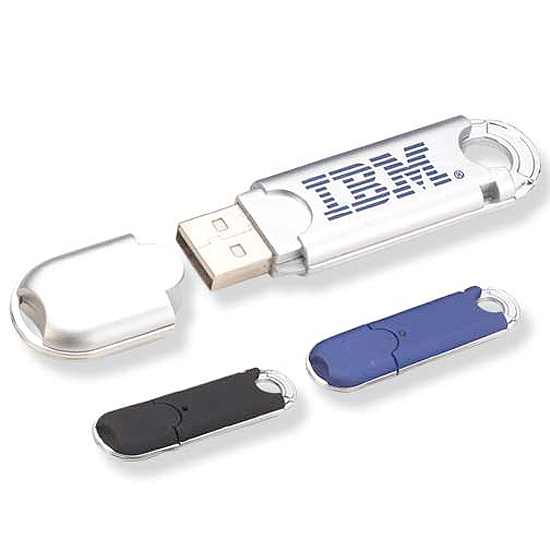 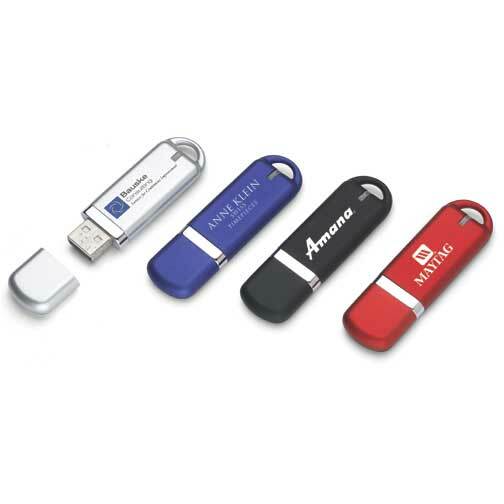 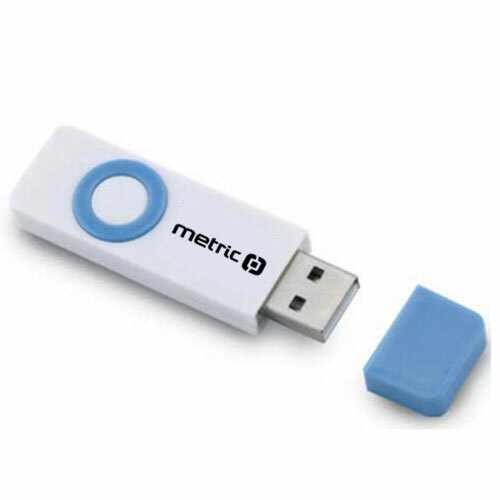 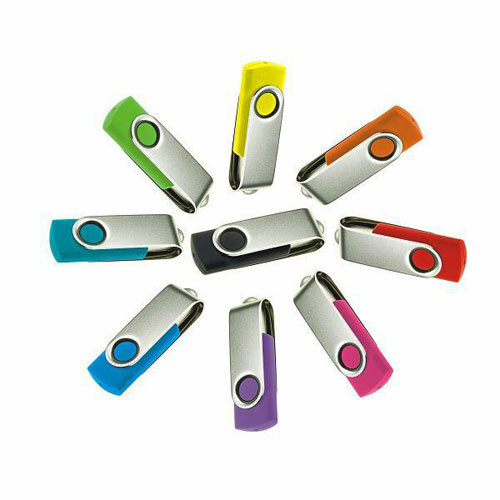 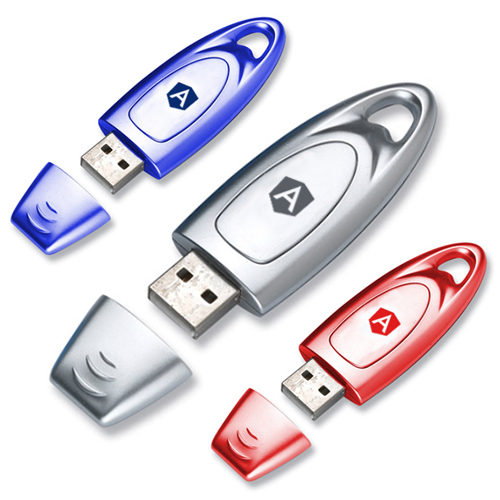 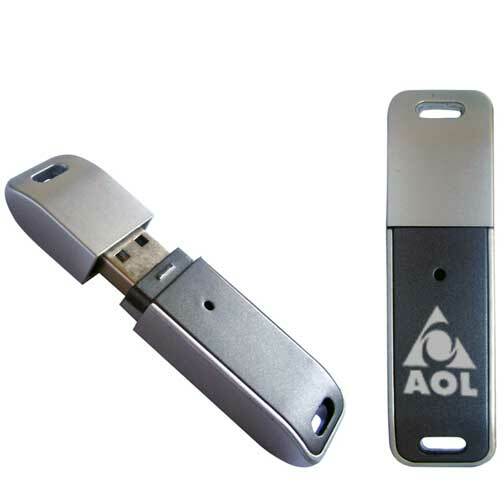 High quality and low price logo flash drives are great for all types of computers, and with their smaller size you are able to choose from a range of storage capabilities from 64 MB to 8 G., making these promotional items a perfect choice. 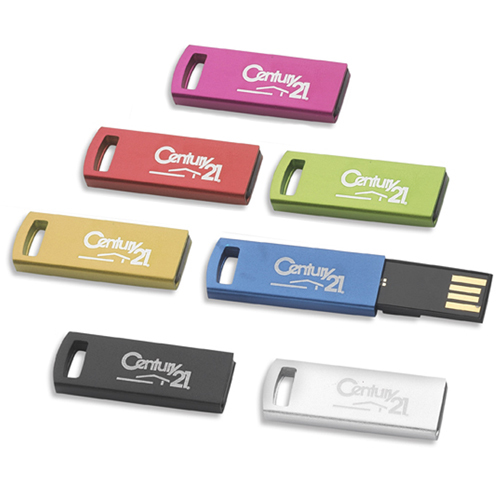 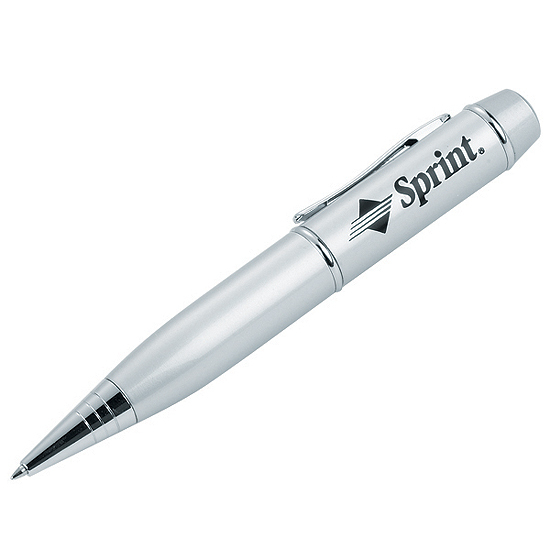 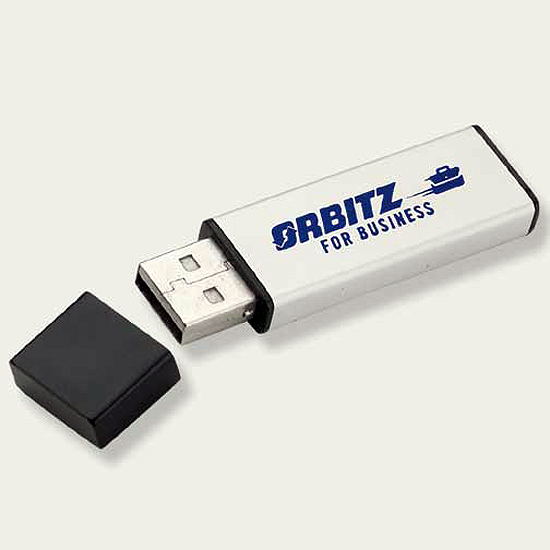 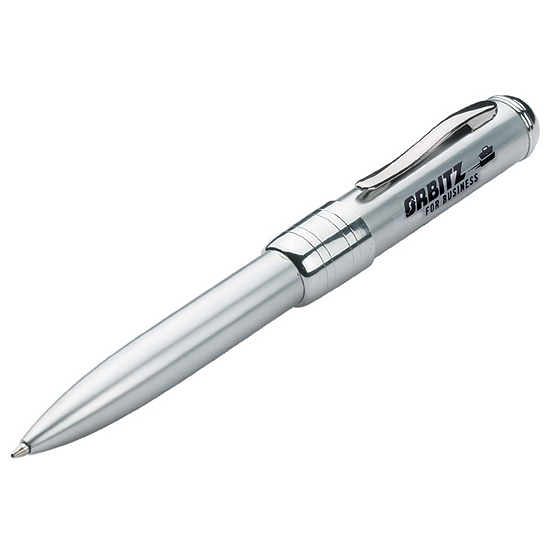 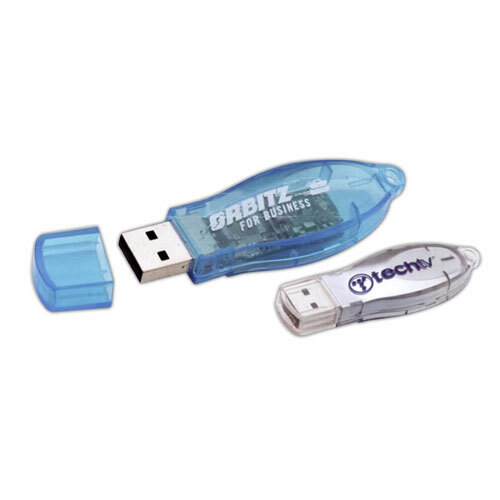 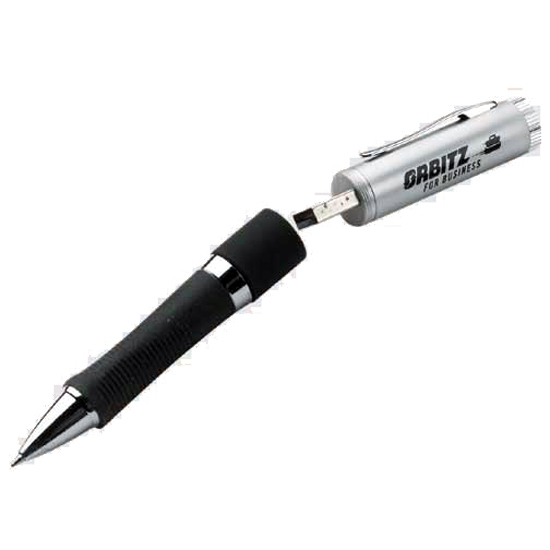 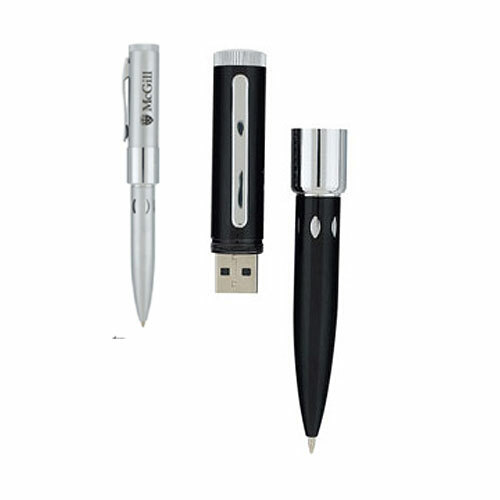 Garrett Specialties offers Custom USB Memory Stick, Printed Flash Drive, Memory Sticks for Giveaways. 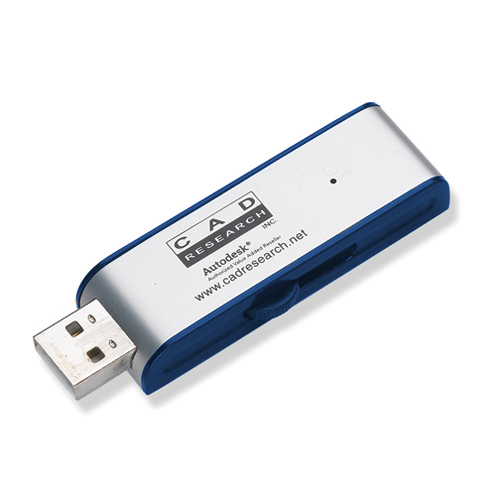 Now you can take your data anywhere with our on the go flash memory with USB connector.Our custom memory sticks can be used on both PCs and Macintosh. 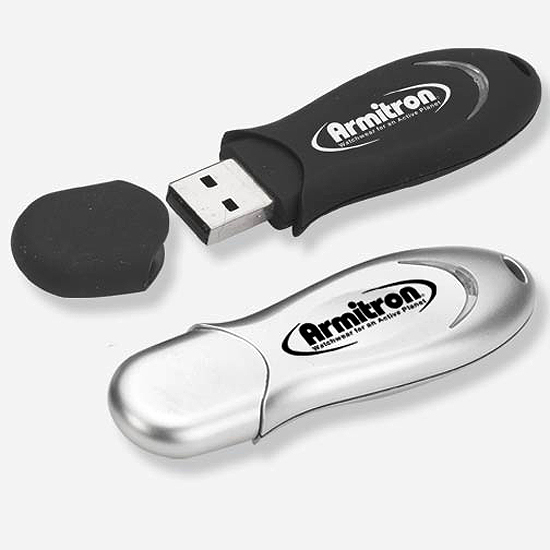 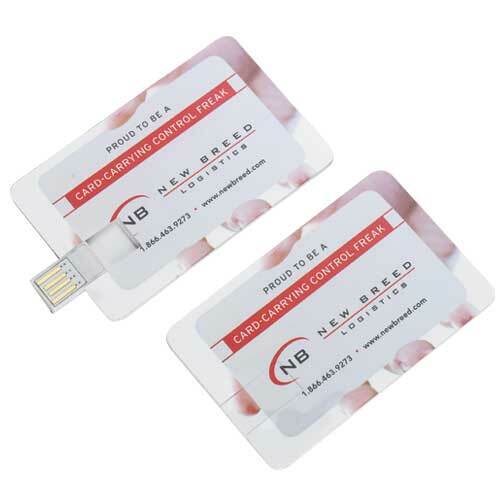 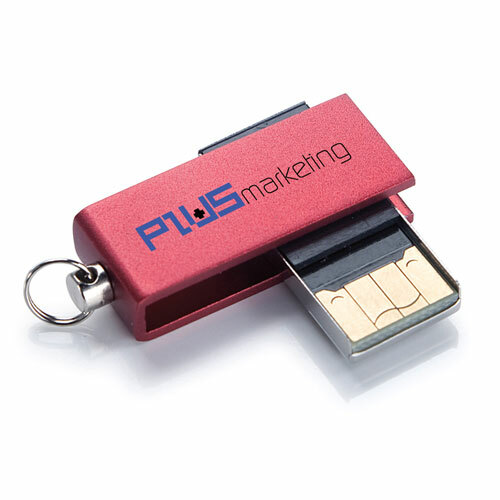 Promotional Flash Memory Sticks can be given at trade shows, conventions, sales meetings, and with our low pricing they make great leave behinds. 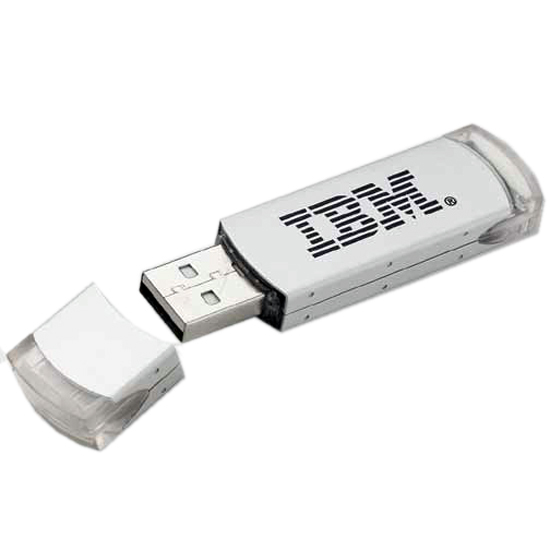 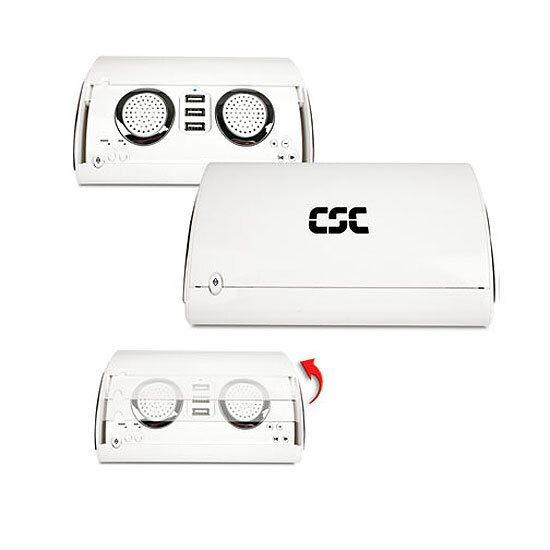 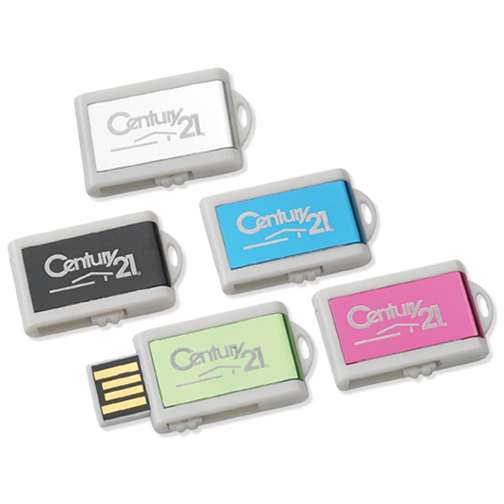 Our custom memory sticks allows greater maximum storage capacity and faster file transfer speeds. 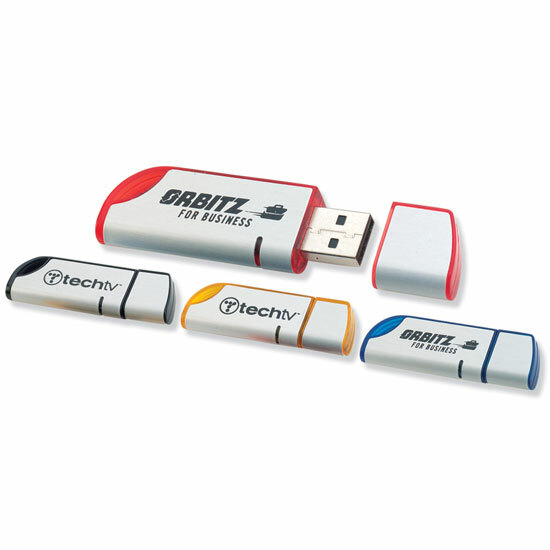 Memory Sticks are used as storage media for a portable device, in a form that can easily be removed for access by a computer. 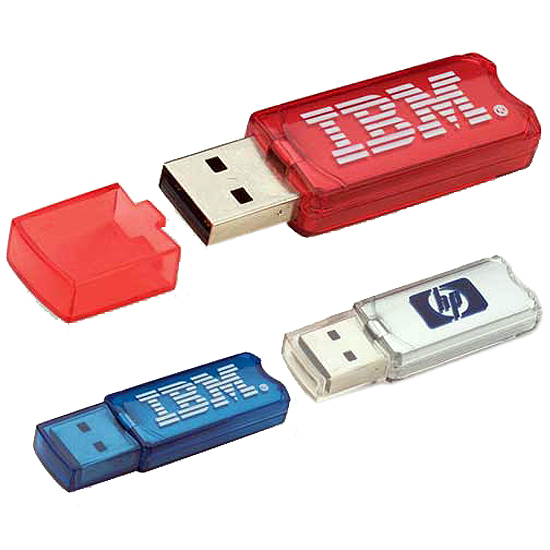 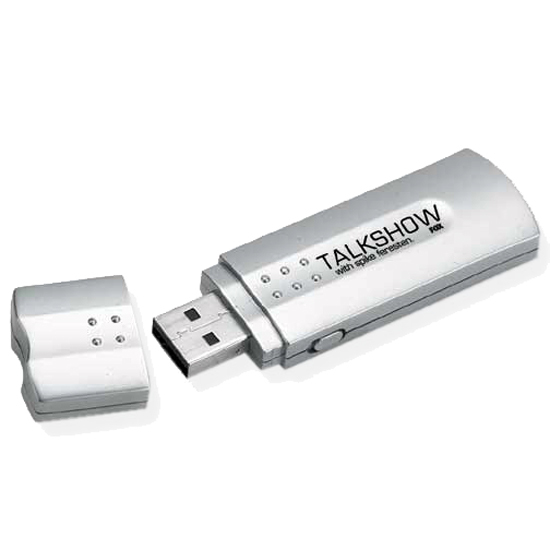 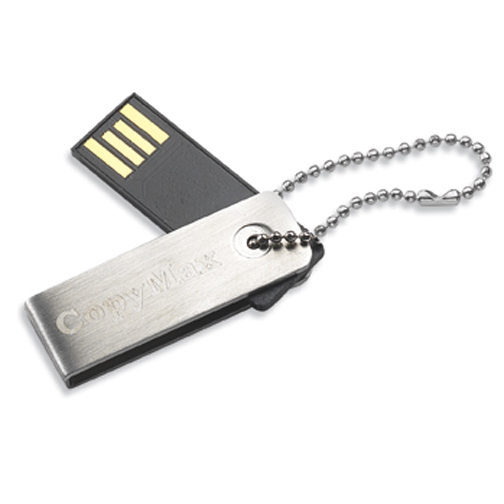 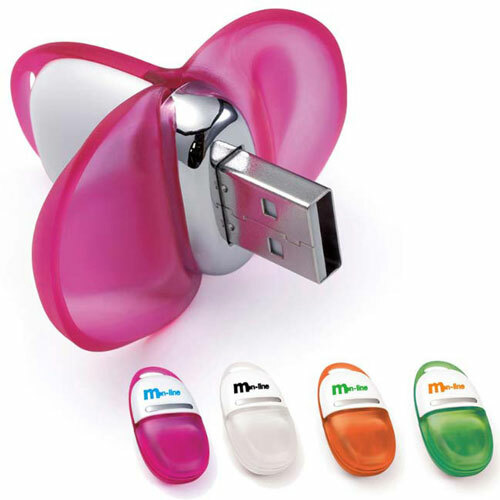 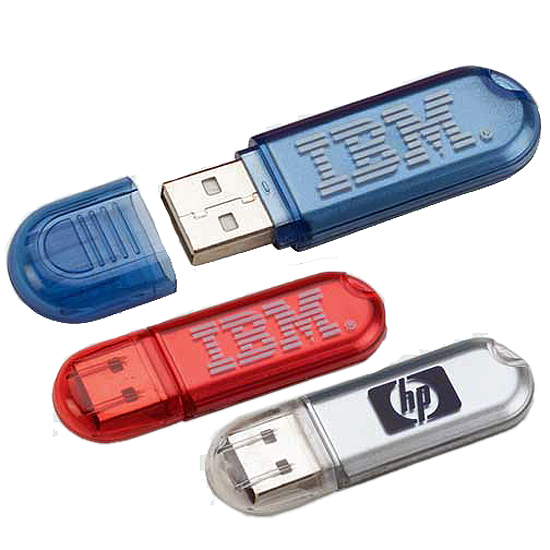 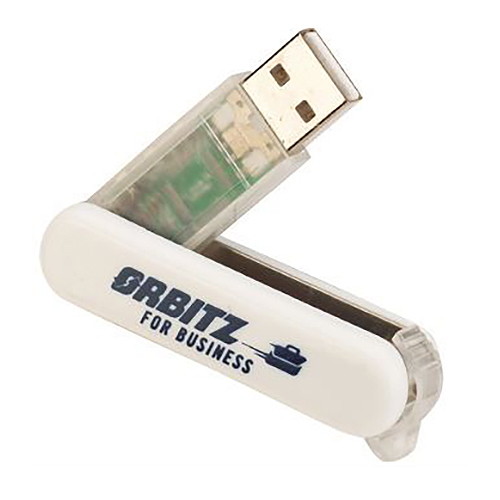 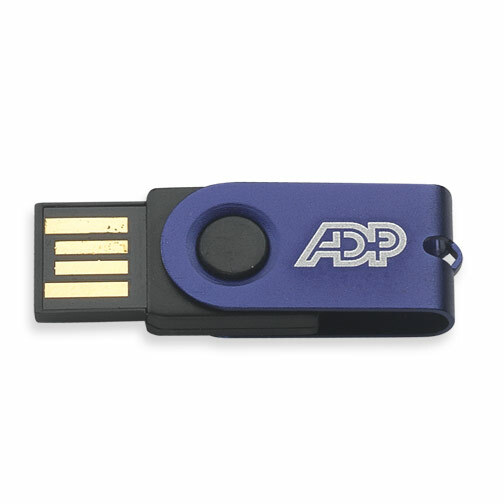 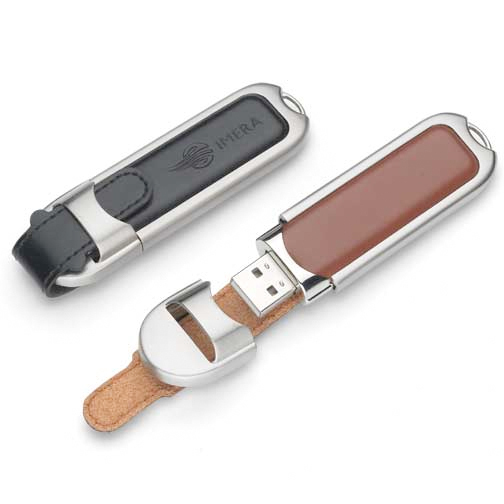 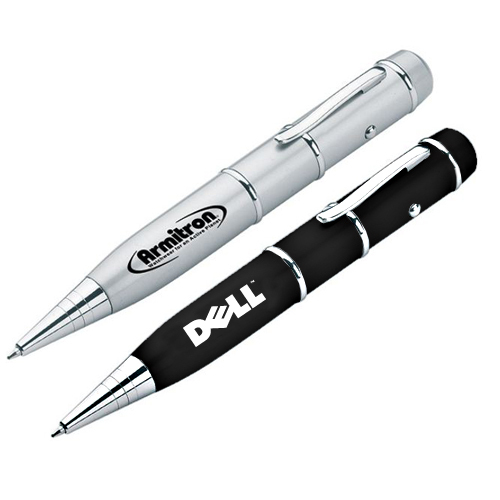 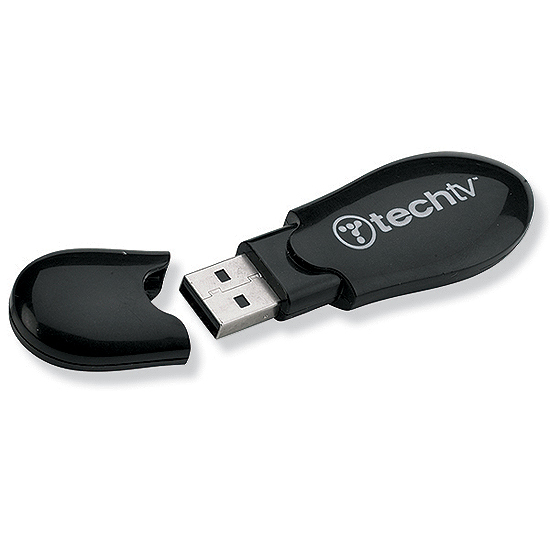 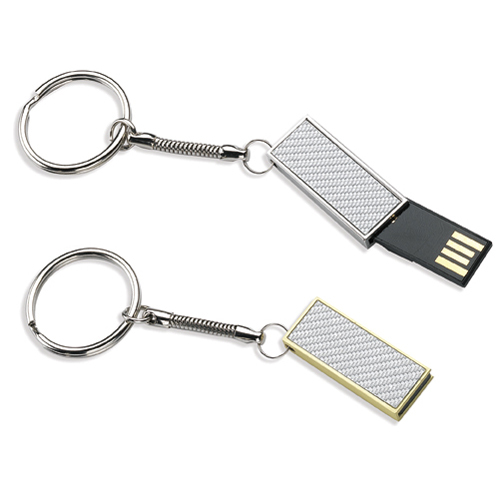 USB Memory Sticks make great promotional gifts because you can never have enough. 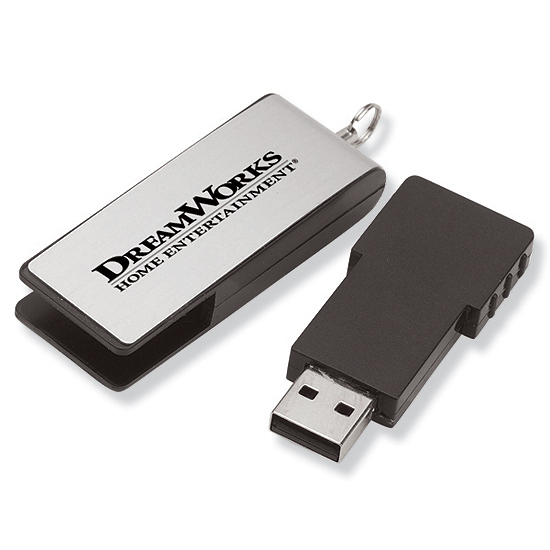 Just when you think you have enough room on your computer or external hard drive you need more. 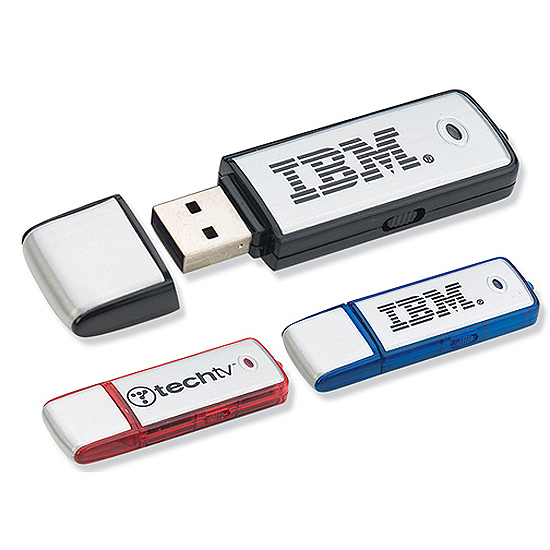 A USB memory drive makes it easy to transfer files and free up room on your computer. 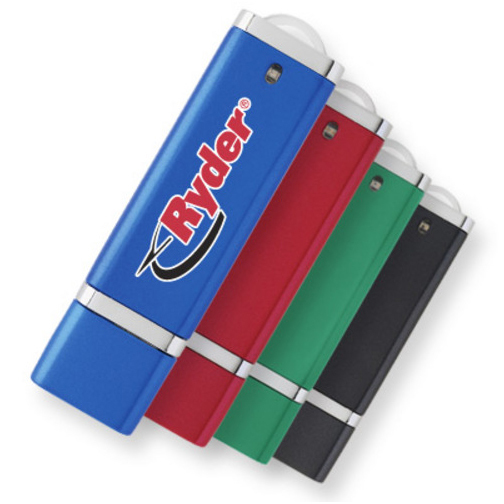 Plus they are small and convenient for travel. 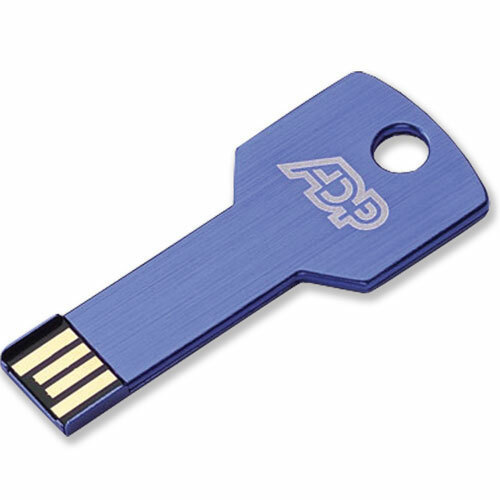 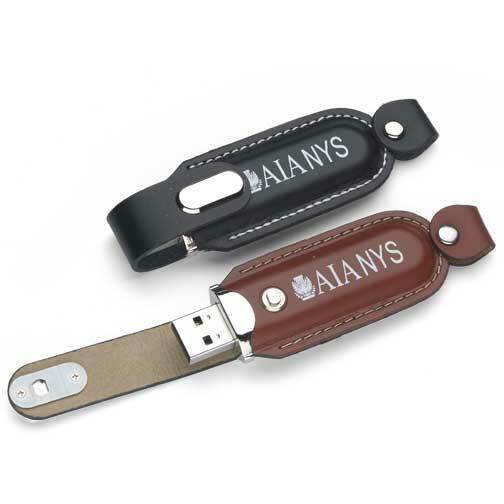 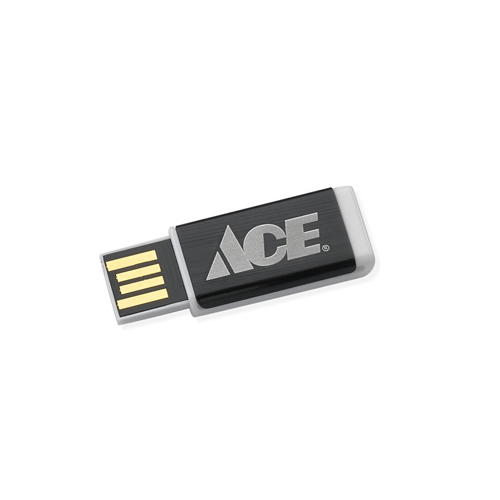 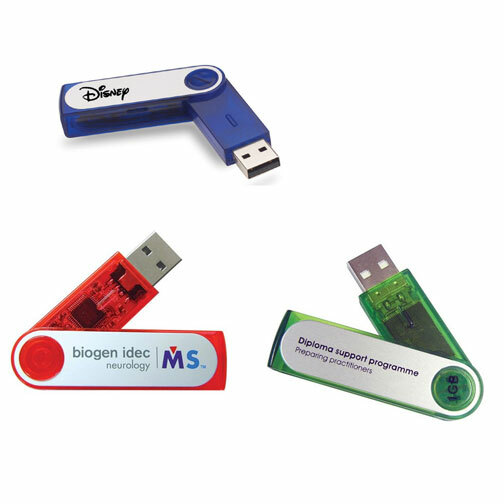 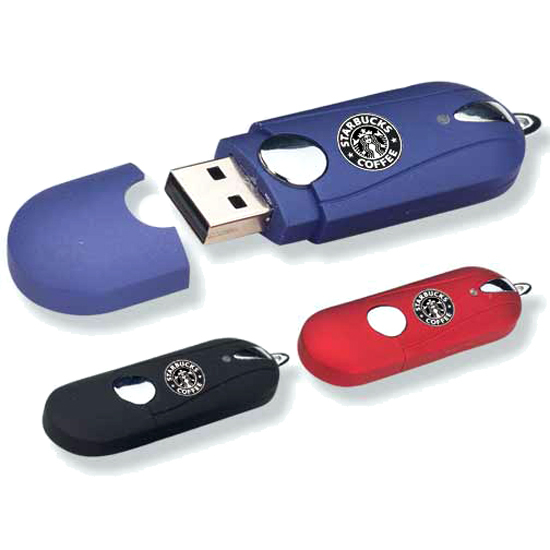 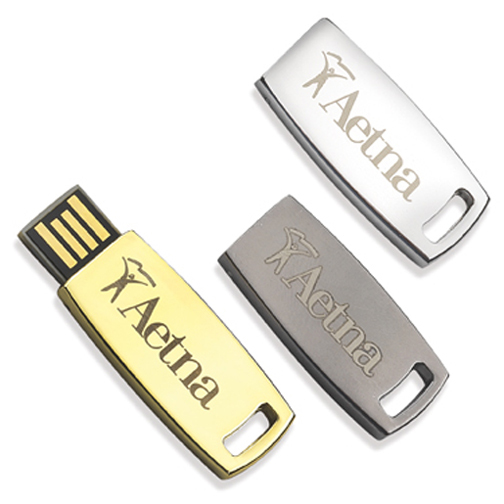 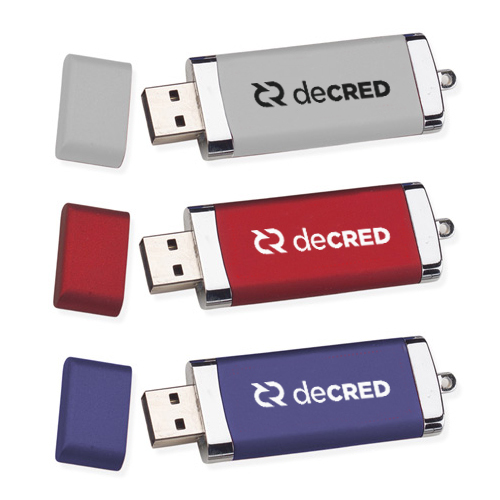 Choose to give a USB memory stick imprinted with your logo. 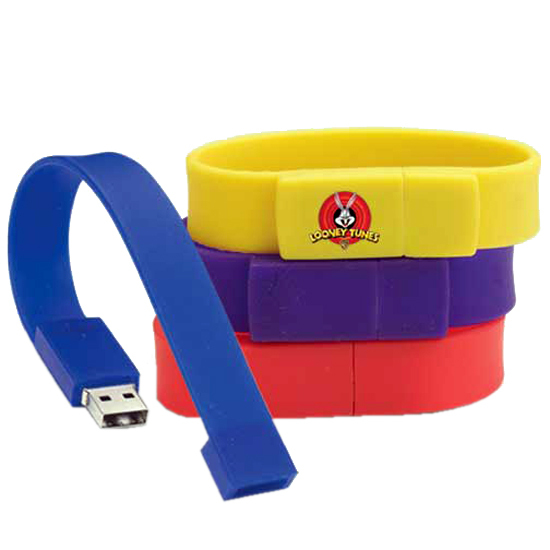 It is the best way to store your logo in their minds!